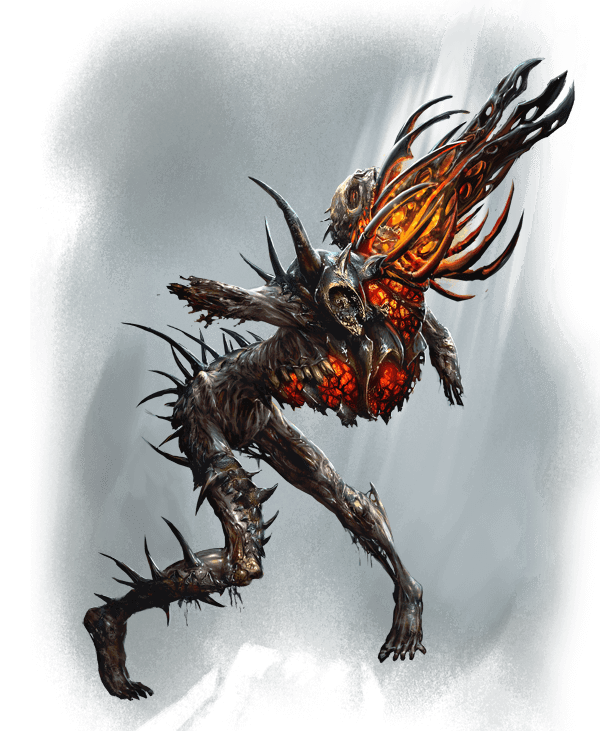 Spitters prefer to attack unsuspecting survivors by spewing explosive corruption bulbs at them. They are easy to defeat in close combat, as long as they are alone. However, a herd of Spitters have proven to be a deadly foe.